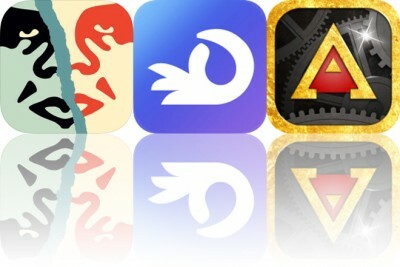 Pixelmator has always been top choice for anyone looking for a great way to edit photos on an iPhone or iPad. 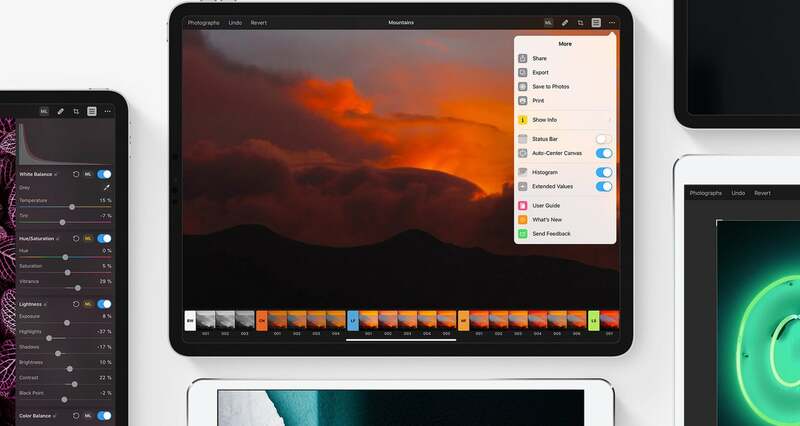 And the new Pixelmator Photo is taking that successful formula to new heights for iPad users. Originally showcased in October during Apple’s special media event unveiling the newest iPad Pro models, the app brings a number of desktop features to the tablet. Two of the most interesting and unique features uses machine learning technology. ML Enhance was trained on more than 20 million professional photos and can automatically take care of more subtle details of an image like white balance, exposure, shadow, and highlights. And ML Crop will intelligently crop photos for the best look possible. All editing done in the app is non-destructive so you’ll always be able to access the original image. Some of the editing tools available to use include a repair tool that can quickly and easily remove unwanted objects from a photo and a replace color tools that can switch out one hue with another. Users can also take advantage of a number of different presets to bring a different look to an image. You can even create and save a custom preset. Pixelmator Photo can be downloaded now on the App Store for $4.99. It works with most modern iPad models.